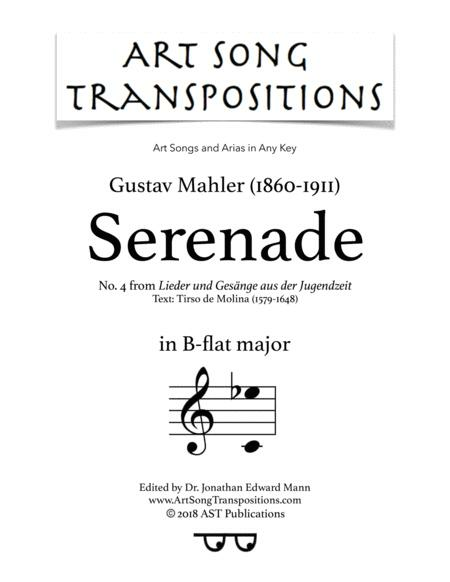 Composed by Gustav Mahler (1860-1911). Romantic Period. Score. 5 pages. 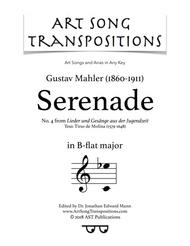 Published by AST Publications (S0.451697).